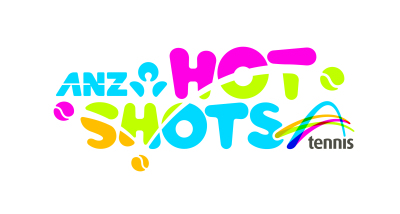 Book in for a Hot Shots Session. Select a session below and follow the instructions to complete class registration. Most days and sessions for this term, are now full however we do have a few spaces left in some of our classes. We have many unique classes which are difficult to book online for new students without knowing their skill level. Please contact Ricky on 0409843403 to make a lesson booking. Smash Tennis may have other sessions available not listed here, please contact us if you would like to find out more.